GONE BUT NOT FORGOTTEN: Casino solider David Wood could be one of the first names on a new war casualties section at the Australian War Memorial. AFTER taking his own life while suffering from post traumatic stress disorder, Casino solider David Wood could be one of the first names on a new war casualties section at the Australian War Memorial. 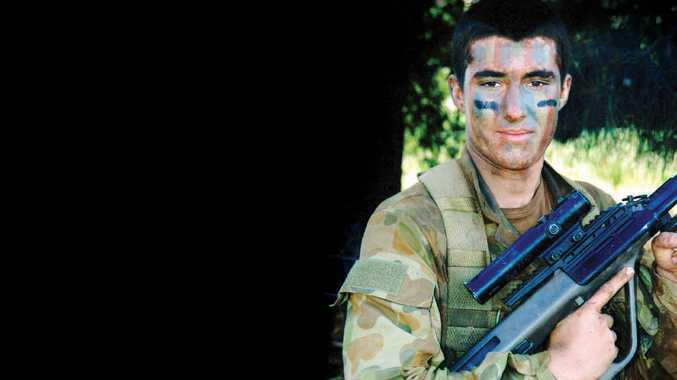 The body of the former 22-year-old Australian Army sapper, who served in two tours of Afghanistan, was found near his Casino home on June 1, 2013, after he was missing for 10 days. Within two weeks of David's death, his father Michael Wood said the family decided to take up the fight to honour his son's memory. Mr Wood said an Army officer's report into David's death found he died from war-induced post traumatic stress disorder (PTSD) as a direct result of active service. "He went to Afghanistan a healthy, happy, mentally sane person and when he returned he wasn't David, he was basically a destroyed person," he said. On his second tour, the atrocities of war became too much for his son, Mr Wood said. "Not only was he a high-risk searcher, he was a first responder medic dealing with a lot of Afghani locals and soldiers, and their injuries and deaths," he said. "One night, about a month into his second tour, there was a riot over the Americans burning a pile of Korans and a rock wall collapsed and landed on a girl. "She was about six years old, the same age as his youngest sister, and she had some horrific injuries and she basically died in his arms. "I think that's when the horror of it all and the reality set in ... it was the death of this girl that brought the reality of the world to him." Mr Wood said honouring David's memory at the Australian War Memorial would help his family move forward in life. Along with the Wood family, former Federal Member for Page, Janelle Saffin, lobbied to have victims of war induced PTSD recognised. 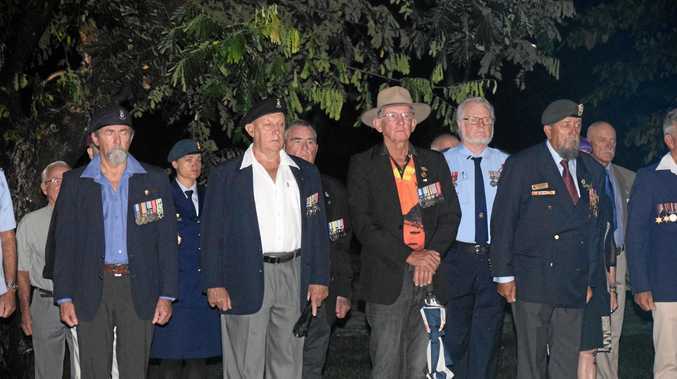 While still the sitting member, Ms Saffin said she spoke with ministers and staff at the Australian War Memorial on behalf of the Wood family. "I wrote a letter to then Defence Minister Stephen Smith explaining that David died while in service and as a result of service in the Australian Army," she said. An Australian War Memorial spokesman confirmed there could be changes to the war casualties list in the near future. "This matter is under active consideration," the spokesman said. "Once a decision has been made, the Council of the Australian War Memorial will be suitably advised."